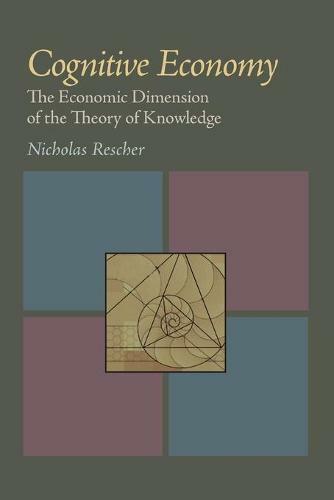 Nicholas Rescher outlines a general theory for the cost-effective use of intellectual resources, and discusses the requirements of cooperation, communication, cognitive importance, cognitive economy, and then applies his model to several case studies. "Rescher at his best. The arguments are strong and full of imagination, the applications of the model are precise and apt. This book should be required reading for those who serve on grant committees."